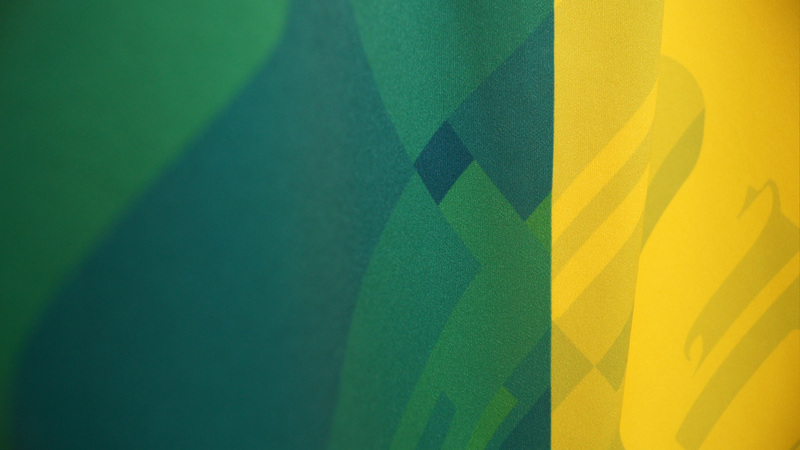 Street art and soccer merge in DOES’ latest work! 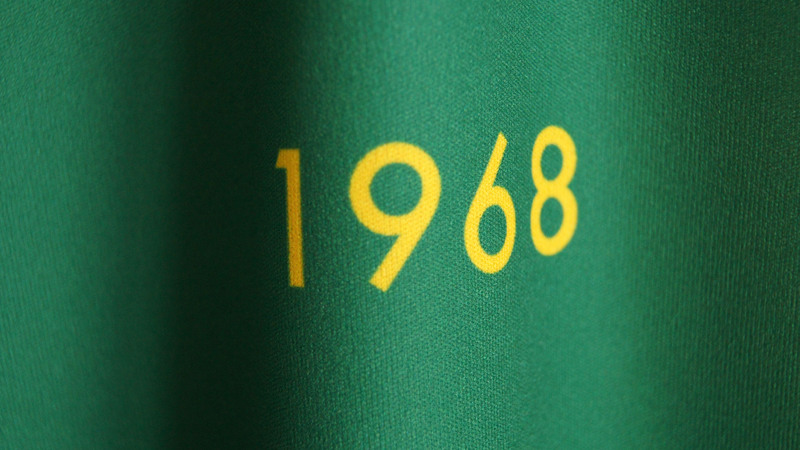 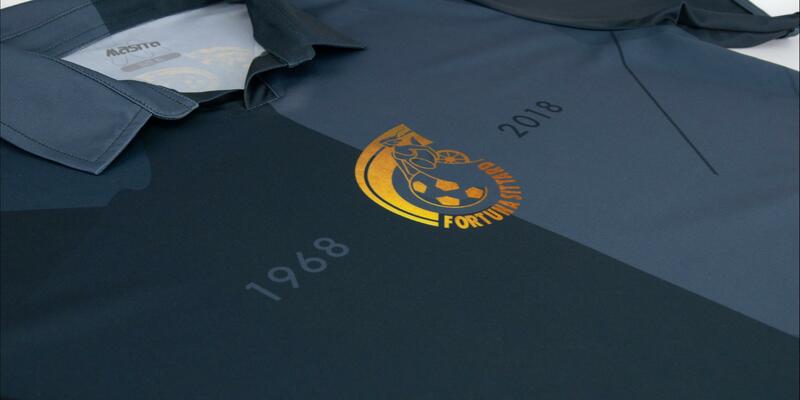 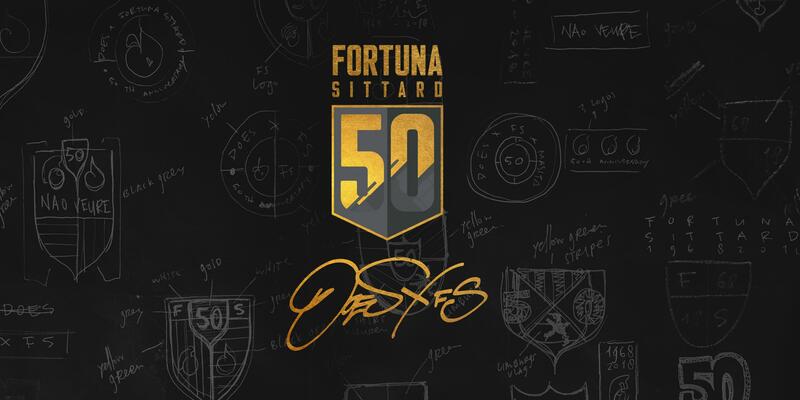 DOES designed an anniversary shirt for the professional soccer club Fortuna Sittard celebrating its 50th anniversary. 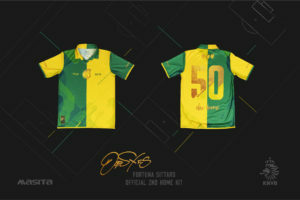 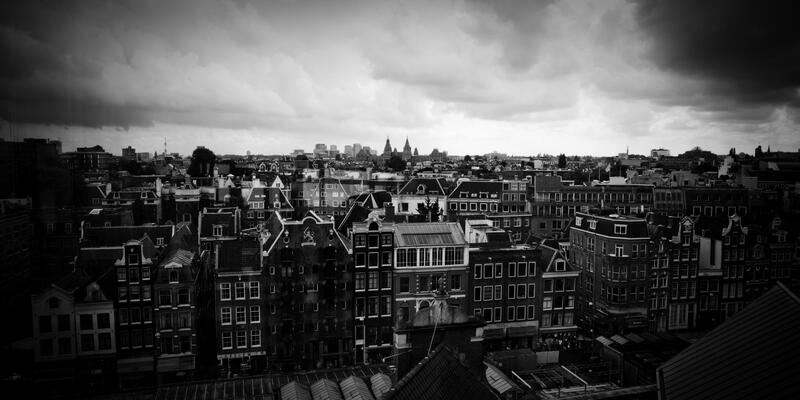 Read the full story about this unique collaboration in our previous blogpost. 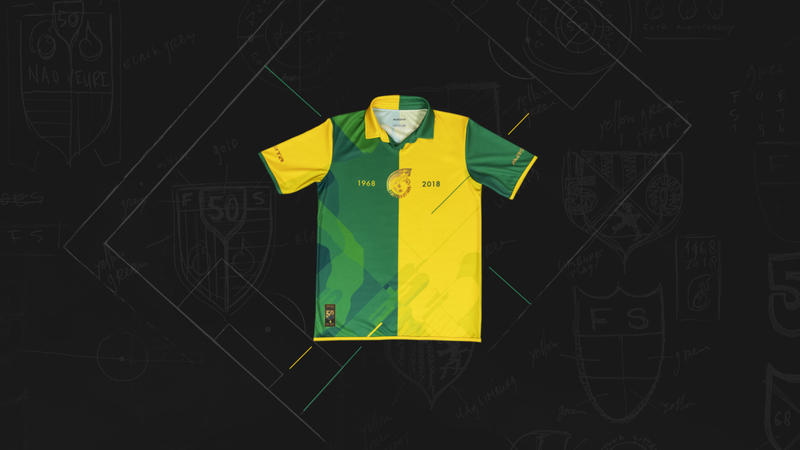 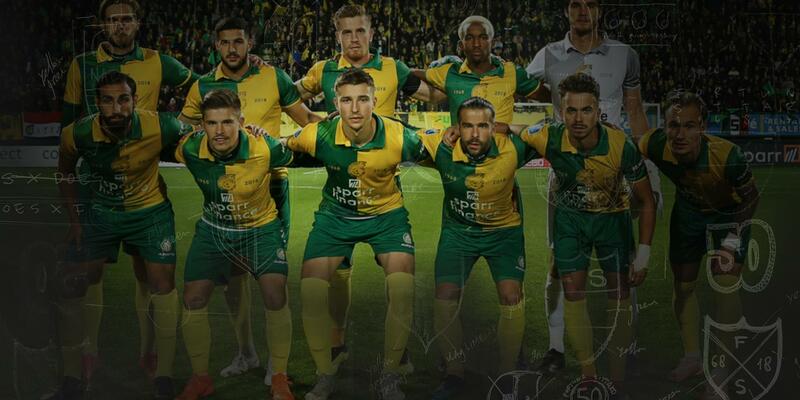 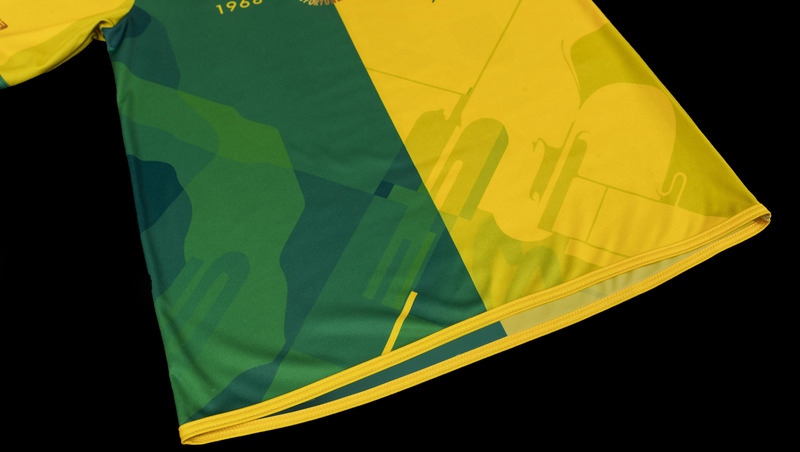 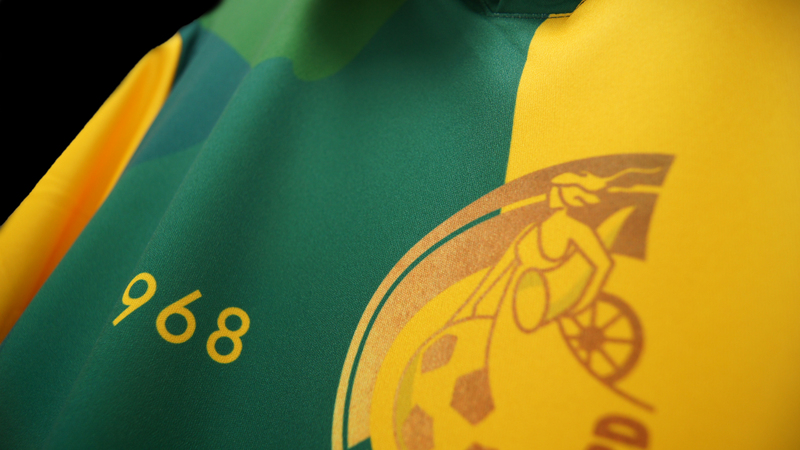 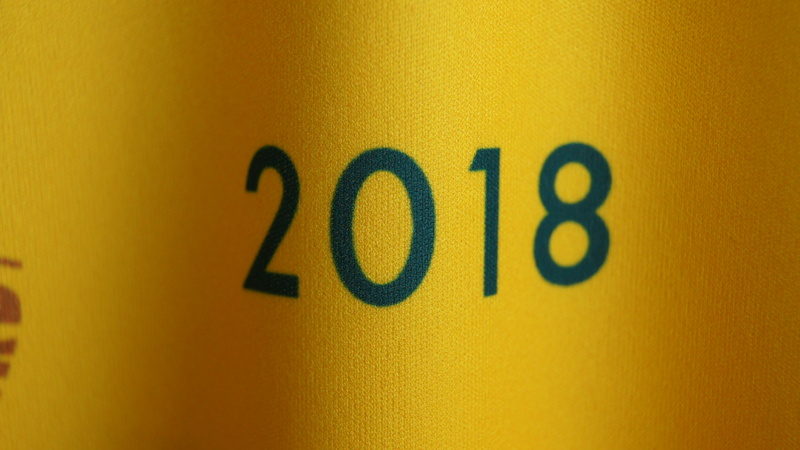 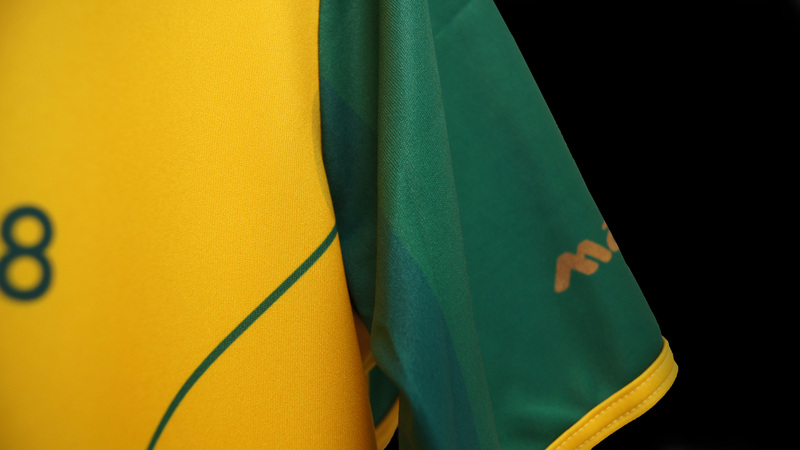 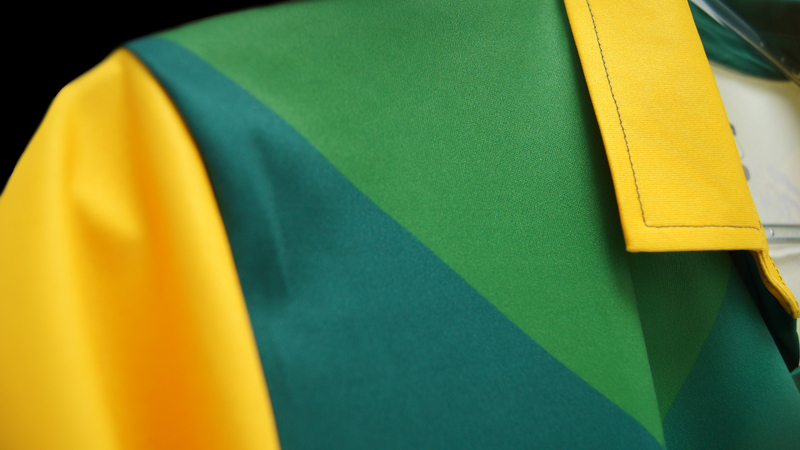 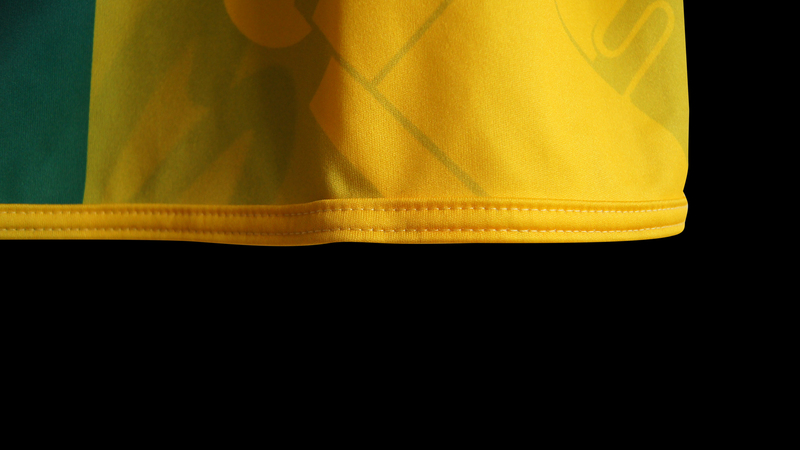 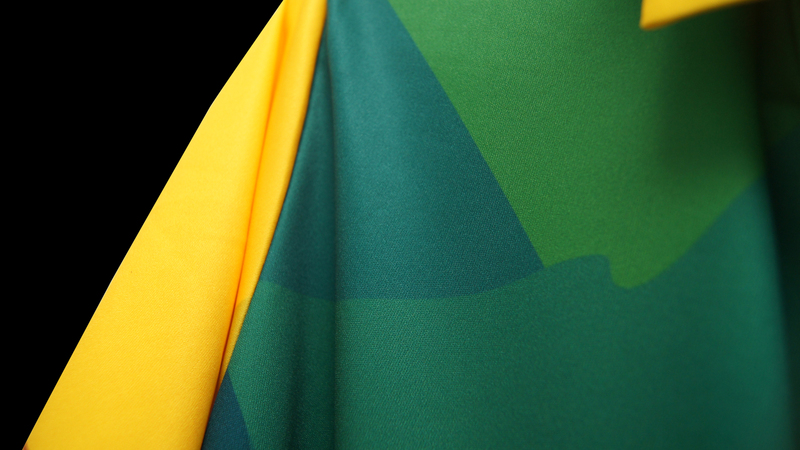 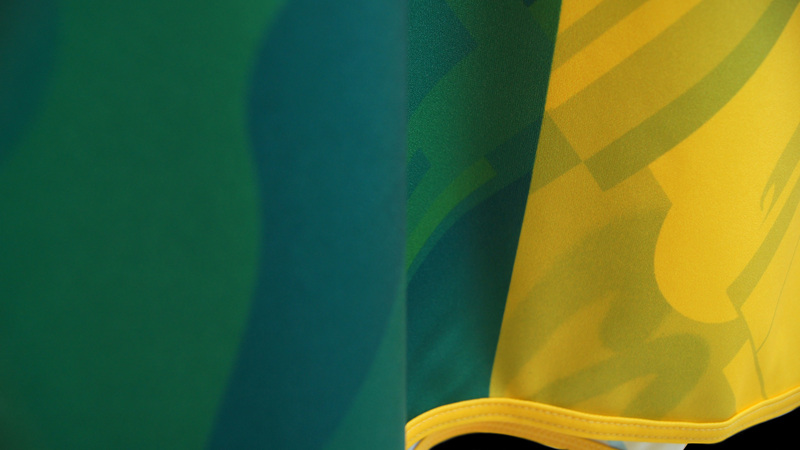 Take a closer look at the recently released soccer shirt designed by DOES for Fortuna Sittard.